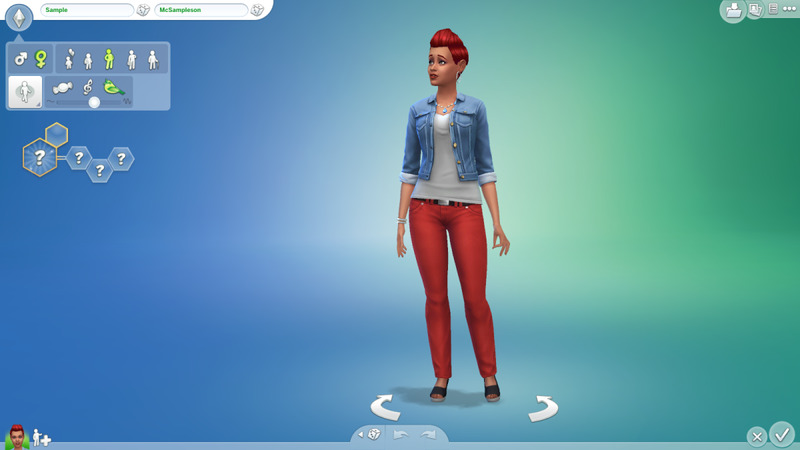 Amanda has been a Simmer (fan of The Sims games) since childhood. To this day she still discovers new ways to play and writes to share them. 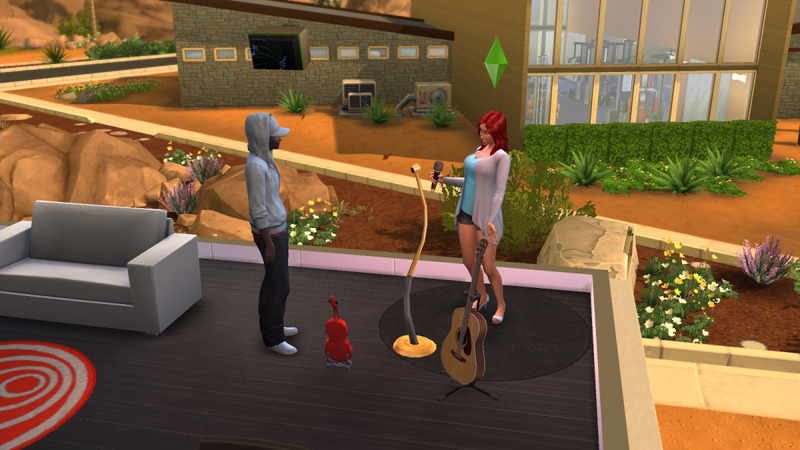 Part of the fun of The Sims 3 is giving yourself new challenges. 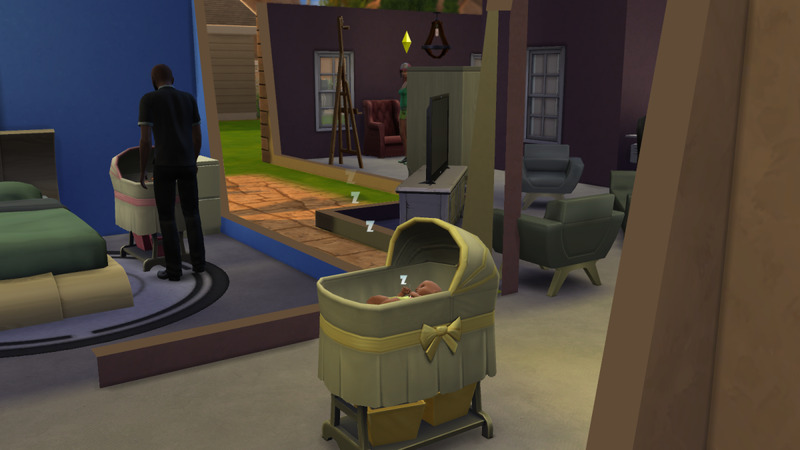 Many Simmers find that the richer their Sim is, the duller said Sim is. Of course this isn't necessarily true, but sometimes it can be fun to get back to a good old no-money-cheats, working-class Sim. Why not take it a step lower? Go all the way down to homeless! Now that's a challenge and one of the many fun things to do in The Sims 3. 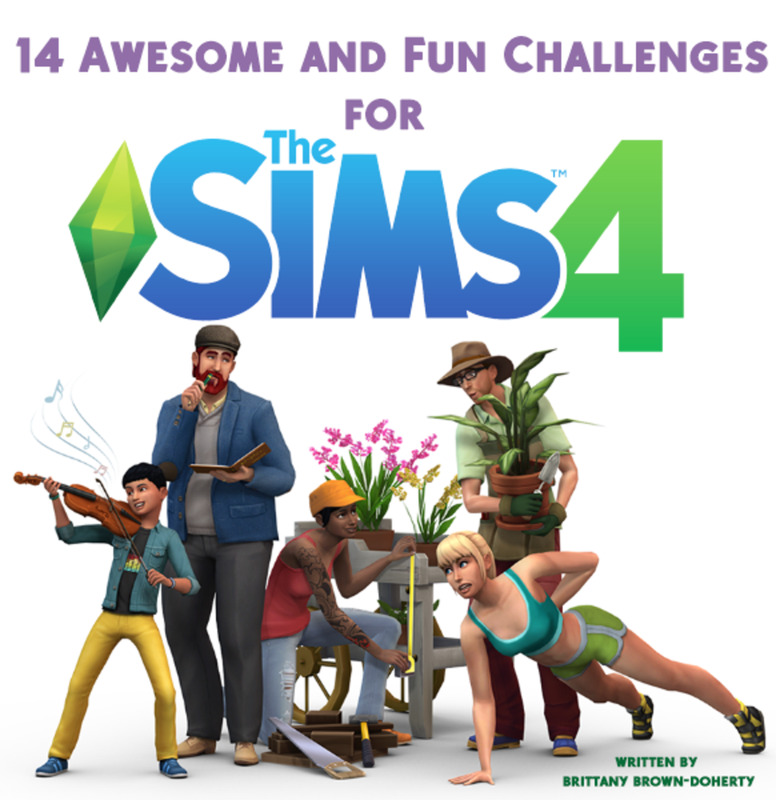 Speaking of the word "challenge", there are actually challenge games made up by other The Sims players for "homeless" Sims. This needs little explanation. Simply be creative and create a Sim like any other, but keep in mind their state of homelessness. Possibly eliminate makeup and fancy hairstyles. You might slide the homeless Sim's body weight scale to as skinny as it gets. Certain expansions come with ratty looking clothing even! While not strictly necessary, I find it helps me stay in the spirit of a game if I keep up appearances - whether I'm playing a Sim who is homeless or a Sim who wants to live out an undead life as an evil vampire. Like any other Sim, your homeless Sim will have a diverse mix of traits and can be any personality you like in The Sims 3. However, a few select traits will help you along the way to happy, successful homelessness by making life a little easier! Kleptomaniac: Besides making your Sim a little inclined to 'permanently borrow' some items, it will open the ability to "swipe" items in public places after dark (specifically between 7 PM and 6 AM) or in homes you've been invited too - just don't get caught! You can always return the stolen items via mailbox and get yourself a positive moodlet, but those swiped objects can add up to some fast cash. My sim even managed to sneak off with a couple cars! 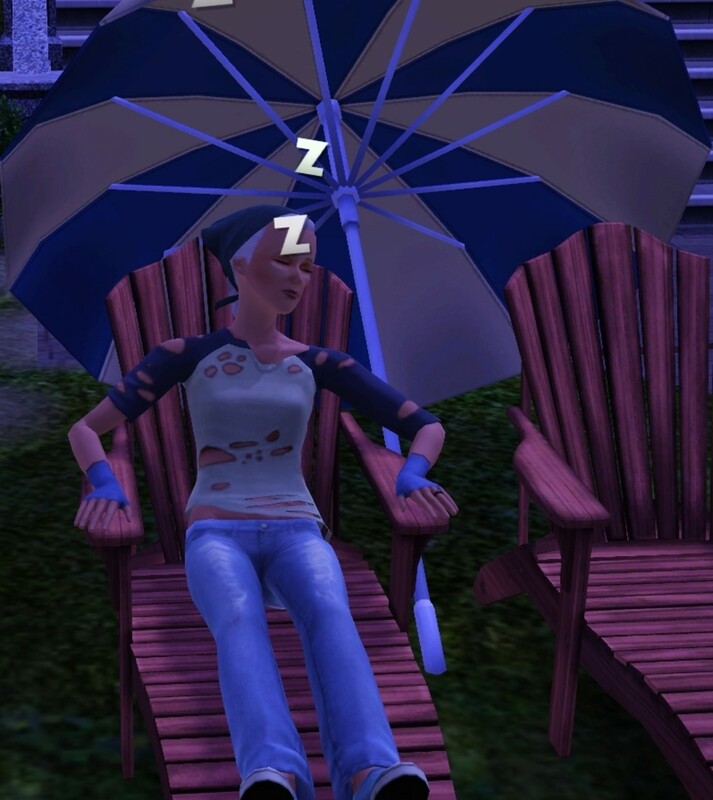 Loves the Outdoors: After all, your Sim will be spending quite a bit of time outdoors! You will have the positive moodlet of "One with Nature" from staying outside for such a long time, boosting your Sim's mood continually. Fishing and gardening will also come easier to Sims with this trait, two very useful skills for any Sim, but particularly one living off the land and nothing else! Gatherer: Introduced with the "Supernatural" expansion pack this trait makes a Sim better at planting, catching, harvesting, and picking. More plentiful gardens mean more to eat, and more valuable insects equal extra money when they are sold. Green Thumb: Similar to the "Gatherer" trait, the Green Thumb is available in the base game and focuses on digging in the dirt - otherwise known as gardening. Learn the skill 25% faster and produce higher quality fruits and vegetables, thus going to bed with a full and healthy stomach. 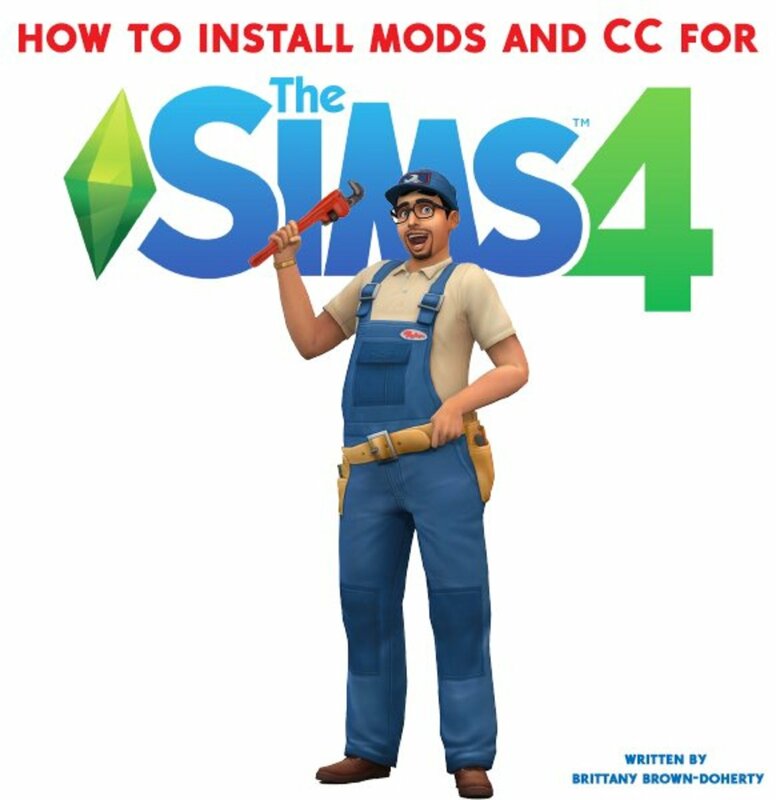 Loves the Cold/Loves the Heat: Available (and only relevant) with the "Seasons" expansion pack, either of these traits will help your homeless Sim out in the extreme heat or cold of summer and winter. Besides enjoying the cold/heat, a Sim with this trait can stay out longer without freezing or getting sunburned, depending on which you choose. 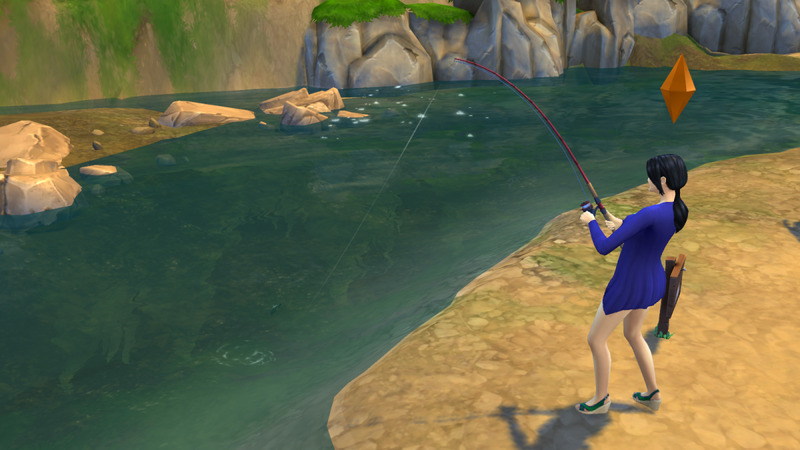 Angler: Boost your Sim's fun with a lot of fishing when they have the Angler trait. They will also catch bigger and better fish, meaning more money and tastier meals! Mooch: A Sim with the "Mooch" trait can beg food and money from friends and neighbors! How useful! Do you usually play with money cheats in The Sims games? Occasionally, if the game scenario calls for it. First you will want to select the lot your Sim will, officially, call "home." It just won't have a house! Pick any empty lot you like. I personally chose one near a beach, an ample source of fish and seeds and rest in the warm seasons. Next, once your homeless Sim is settled into their empty lot, you need to do something about all that extra money they have from not purchasing a fully-furnished house to go with their property. Sure, you can just keep the money your Sim starts off with tucked away and just not spend it, or perhaps use it to keep them fed at diners and entertained by movies and books. But if you want a bigger challenge you'll need to delete your Sim's simoleon supply. There. You're all done! Your Sim is officially broke as can be since debt does not yet exist in the The Sims 3 world. With no bed it's going to be a trick to keep your Sim's energy level up! Thankfully naps can be had throughout the town. Look for park benches and reclining chairs on the beach or poolside in the gym for those cold winter months. Unfortunately a nap will last only a few Sim hours before ending. Thankfully, you can send your Sim right back to sleep again by clicking on the chair or bench and selecting the right option. Don't be surprised if even a full night of napping doesn't fill your Sim's energy bar. But, hey, would you feel very well rested if you spent the night sleeping in a chair outdoors?! Thankfully there is also the option of a sleeping bag if you are lucky enough to have Generations! It can be carried with you anywhere in inventory and pulled out at the beach, at the park, or even inside a library. Sleep all night as if in a bed. If you have Ambitions and a fire station then feel free to live it up in the comfort of four walls, a roof, beds, a fridge, entertainment, and showers. The firefighters won't even blink at your presence! Think of it as the local homeless shelter. In the cold winter months of Sims 3 Seasons your Sim can build an igloo for a full night's sleep in toasty warmth. No need to live in poor hygiene with the free 24-hour gymnasium right around the corner. Community pools may also offer showers to guests. Just go right in and help your Sim to a nice warm shower, as well as a toilet break. For quick hygiene boosts stop at any public facility to wash hands or brush teeth. Your Sim will even get bonus moodlets for these actions! Thankfully, your Sim has many options for food while being homeless! If they earn some money they can spend their meals at a local diner and fill up in warmth with entertainment. 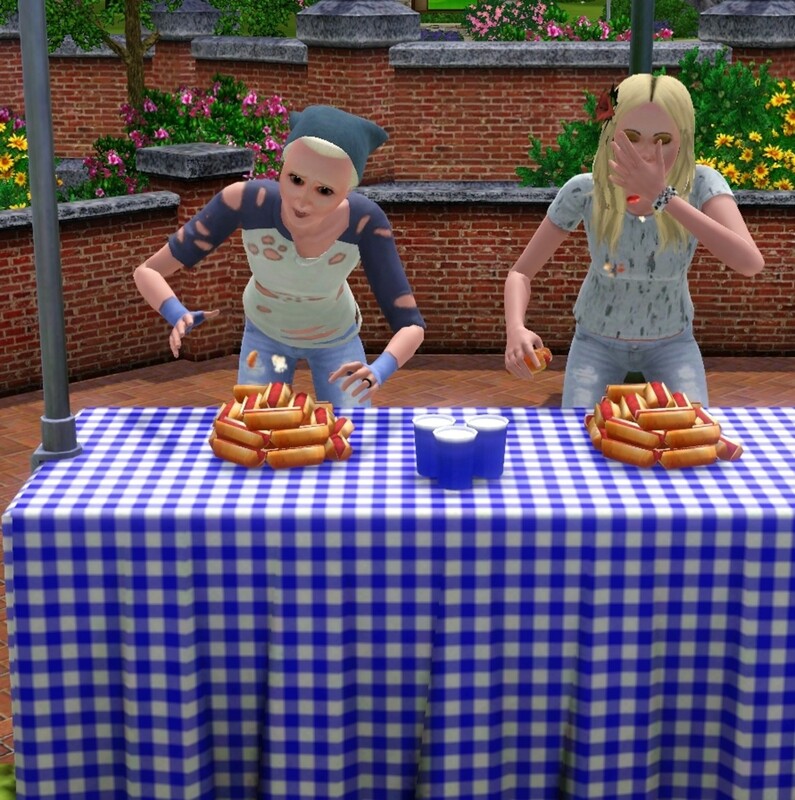 If your Sim is struggling with income, as he or she will likely be, then there are still many FREE ways to eat in The Sims 3! For starters, keep an eye out for picnics. These can be found at parks and beaches. 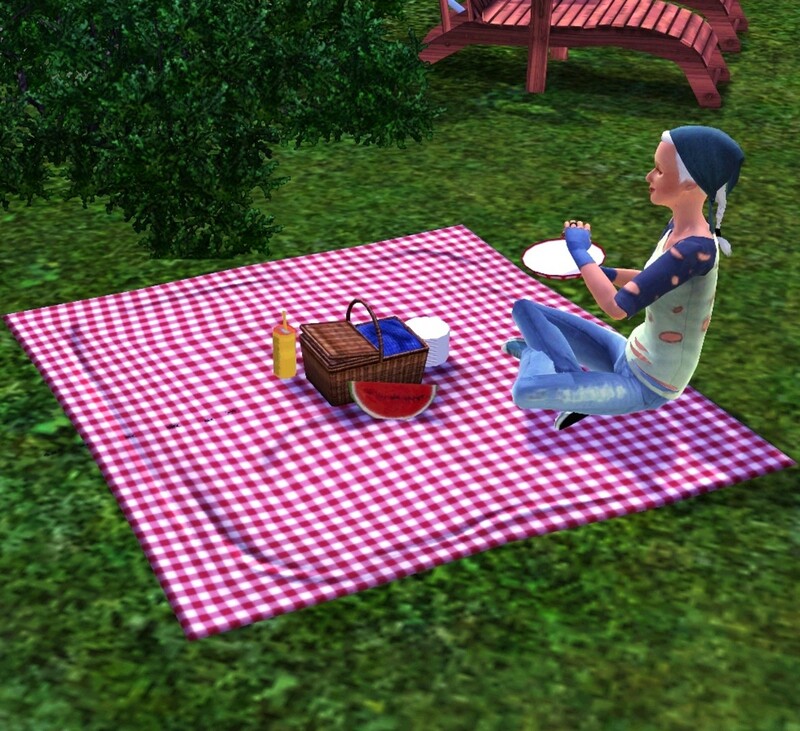 A picnic basket full of food, on traditional red and white checkered blanket, will appear - free for all and a full meal for your Sim. Just watch out for ants! You may find trees around town with fruit to harvest as well. These apples or limes will go straight into your Sim's inventory and can be pulled out for a quick bite to eat at will. Furthermore, as I'll talk about below, your Sim can grow their own food! 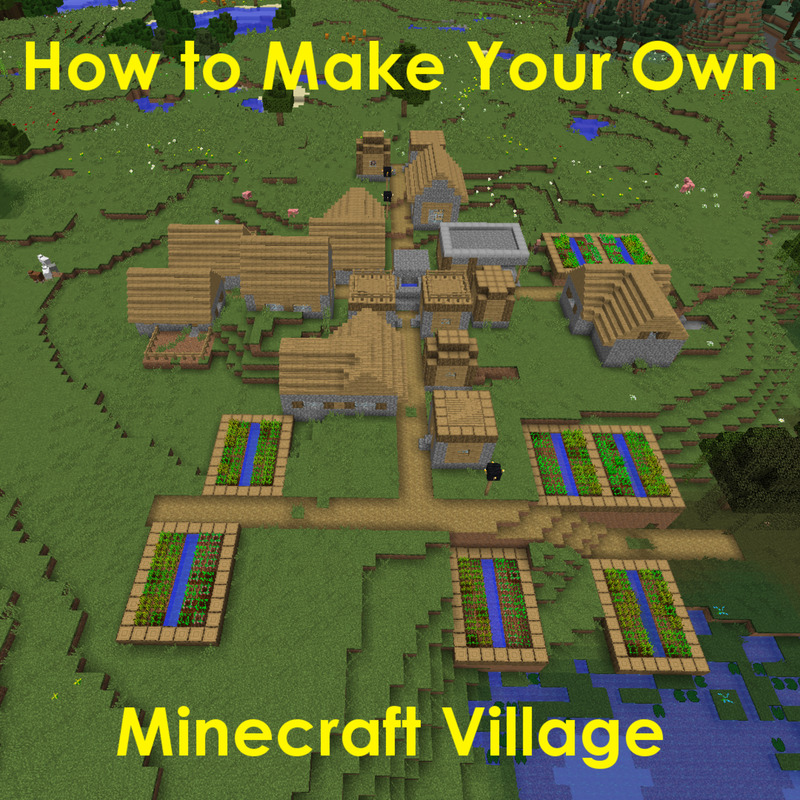 Collect seeds in grass around town and plant and care for them, then watch as they grow tomatoes or apple trees or more. 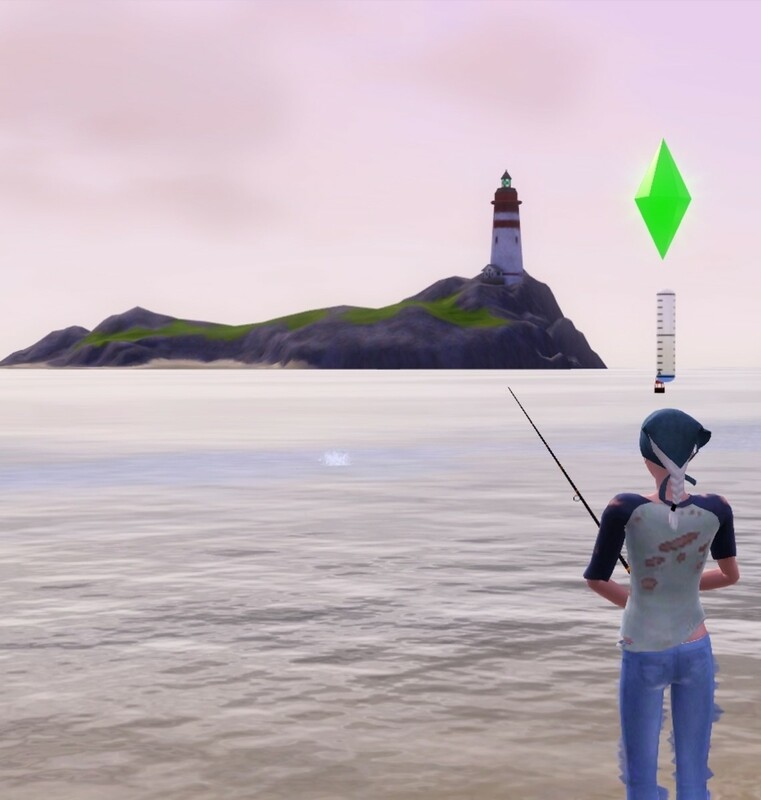 If you find a place to cook it, fishing is another plentiful source of free food in the Sims' world. 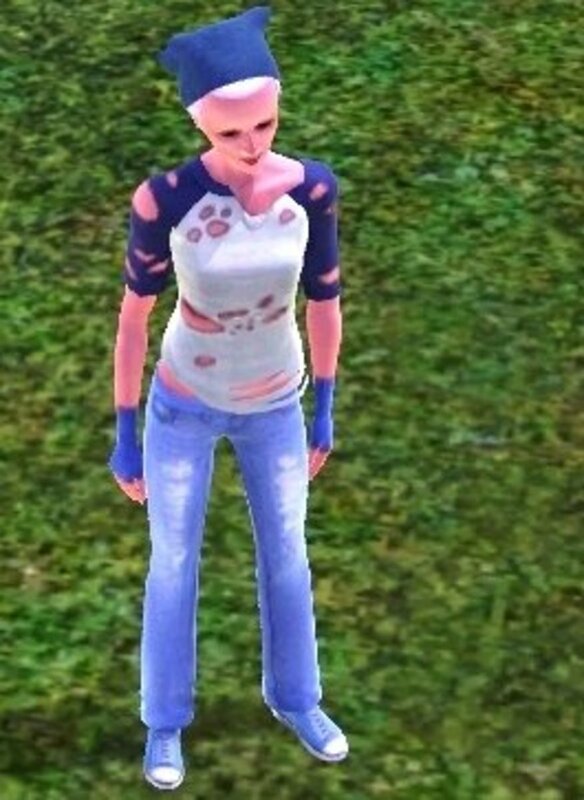 As you can see, starvation is not a risk in The Sims 3, even for a homeless Sim! This portion assumes that your homeless Sim did not go out and get a 9-5 job, not even a part-time job at the bookstore! But there are still plenty of ways of earning money in The Sims 3 and bringing your Sim from homeless to wealthy is the fun part of this little game within the game! Stealing: As discussed above the Kleptomaniac trait is available to your Sim and will ensure some stolen goods fall into their hands. These goods can be kept and used or sold just like any other item, legitimate or illegitimate, through the inventory. A couple of snatched cars will add up cash quickly! Fishing: Fish can be eaten if your Sim knows the recipe, but they can also be sold! Grow your Sim's skill in fishing to catch bigger and better fish for more profit. Sell the fish through your Sim's inventory, quick and easy. Gardening/Picking: Aside from planting, growing, and harvesting your own produce which can then be sold for profit, your Sim can also sell the produce they pick up from around town. Keep an eye out for full apple and lemon trees, or puffy mushrooms. Catching: No, not fish. Bugs! Sell through your Sim's inventory. Scan the ground for crawling and buzzing insects. Gems, Rocks, and Metals: Hunt for all sorts of little goodies throughout your Sims world and sell, sell, sell instead of keeping as a collection. Guitar: First you have to get good, but by level 5 of the guitar playing skill in The Sims 3 your homeless Sim can play for tips. Of course, you do need to be able to buy a guitar first. Painting: Like the guitar, you'll have to have a little money first. You'll need an easel, after all. But every time your Sims finishes a painting they can sell it, and as the talent grows so does the money! So there you have it! Like with the other aspects of life in all The Sims games this method of playing a "homeless Sim" is a cartoonish interpretation. While homelessness in real life is a terrible suffering and it is important not to forget that, you can enjoy a change of pace and a potential challenge by creating a scenario for your Sims 3 Sim that is inspired by a combination of real struggles and a desire to live off the land, roaming freely. Do you think playing a "homeless" Sim would be fun? Yes, and I've done it! Yes, for a little while at least. No, I like my virtual luxury, thanks! What about bills? Also if u use the cheat buydebug and go into miscellaneous, u can find a bed perfect for a homeless person! Anyone still play the sims 3? What a great idea! Thanks for the suggestions. I'm bookmarking this for future reference. Haha I had no idea that this was possible! The "inappropriate" trait is very helpful; it allows the sim to take a sponge bath using any sink.